WHICH ADVENTURE DIVES ARE BETTER? 1. WHO IS THE INSTRUCTOR WHO WILL BE TEACHING THE COURSE? 2. WILL THE INSTRUCTOR BE JUST TEACHING THE ADVENTURE DIVES OR NOT? 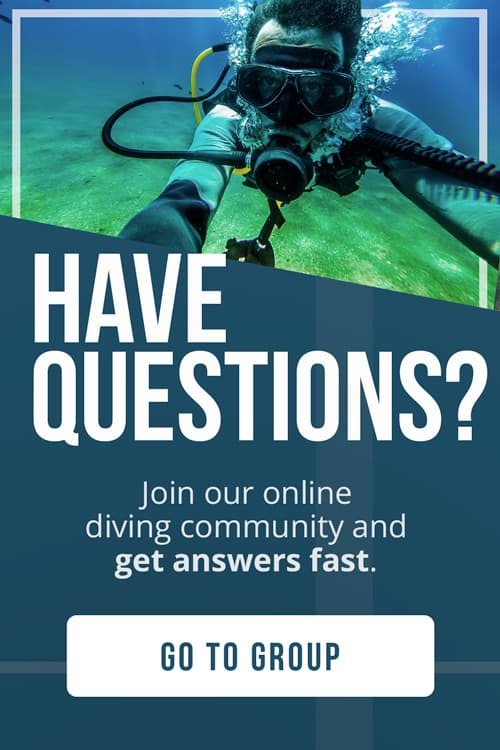 Want to improve your diving skills but don’t know how? Don’t worry. You’ve come to the right place! This article will show you how you can take your diving skills to the next level with an advanced open water certification course. In the level 2 of scuba diving courses you’ll learn new skills, improve existing ones and experience different types of specialty diving for the very first time. This course will help you to feel more confident underwater and explore the different possibilities within the sport of diving. Sometimes the information you find on the web can be confusing. There are different diving agencies and different terms used to name the same courses. It’s also difficult to find an independent source of information to tell you what to look for when picking one course over the other. That’s why we’re here! This article will tell you all you need to know to find the best advanced course to level up your diving skills. Enjoy! Depending on the diving agency you choose to go with, there can be some variations. In this article we’re going to discuss the courses offered by the 2 main diving agencies: PADI and SSI. The PADI ADVANCED OPEN WATER DIVER COURSE is composed by 5 adventure dives with corresponding theory part for each. Two of those five dives must be deep and navigation dives, while the other three are up to you. (More about adventure dives in a bit). There’s no exam to pass to get this certifications, just do the book work and complete the dives with your instructor. The SSI ADVANCED OPEN WATER DIVER RATING is not a course, but a rating. In order to achieve it you must complete 4 SSI specialty courses and have done a total of 24 dives. There’s no fee for this rating. To make things even more complicated to understand, SSI created the ADVANCED ADVENTURER PROGRAM. Which is basically the same as the PADI Advanced OWD course, where you perform 5 different adventure dives which gives you a taste of several types of diving. This course doesn’t give you the SSI Advanced OWD rating. You will fine tune your existing skills, learn new ones and experience different types of diving conditions within the same course. You will be trained to dive up to 100 feet (30 meters), to navigate effectively underwater and 3 other skills depending on which adventure dives you choose to do. Depending on the agency you decide to go with, you’ll need to choose some adventure dives or specialty courses. The following are the types of adventure dives you can choose from (Note that not every dive center might not offer all of them). It all depends on your personal interests but some adventure dives are certainly more useful than others. Taking the Peak Performance Buoyancy dive is highly recommended as you’ll learn how to fine tune your position and buoyancy under the water, which is quite important. 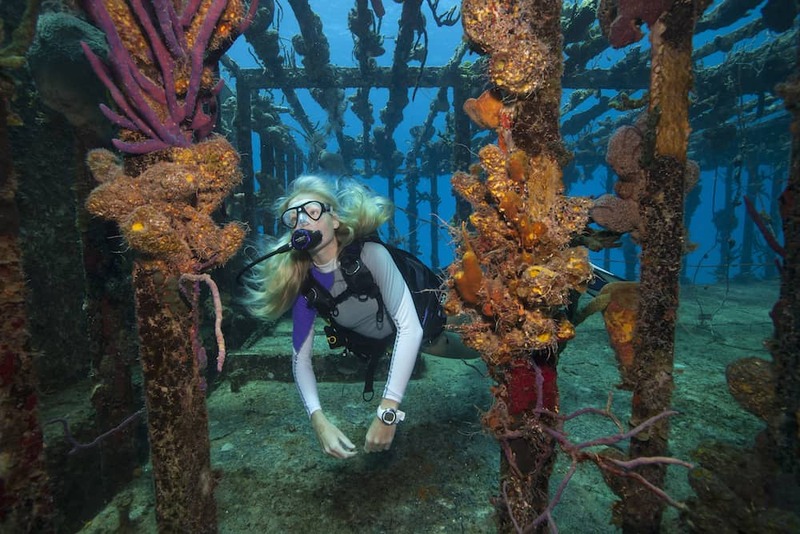 We’ve even seen some dive centers make it a compulsory adventure dive, for a good reason. Diving at Night is a very special sensation and, even though it’s not compulsory, it’s highly recommended that you experience it with an instructor for the first time. Depending on your personal interests, taking the Search & Recovery, Fish ID, Underwater Photography or Videography and Underwater Naturalist can all be a good option as well. 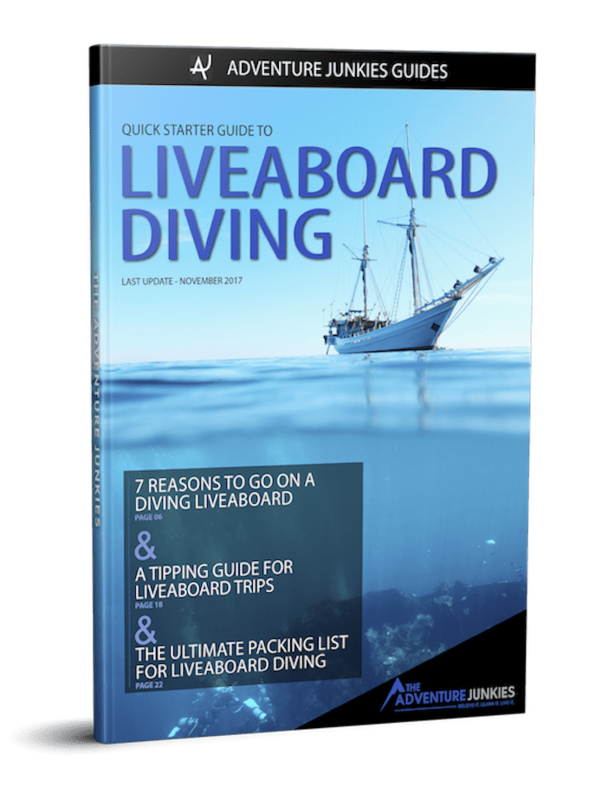 Other options like Boat, Drift or Multi-level dives are less attractive as these are skills that you can easily learn later on in your diving career. You will need a minimum of 2 days to finish the PADI Advanced OWD course. Alternatively, you can do adventure dives at different locations with different dive centers. If you keep those dives documented, as soon as you log 5 adventure dives within a year (including deep and navigation), the instructor who did your last dive could certify you as PADI Advanced Open Water Diver. In case of SSI, you’ll need to do 4 specialty courses and have a minimum of 24 logged dives, so the duration really depends on you. The SSI Advanced OW Diver is the only rating that combines diving knowledge and experience. The price range for this course is usually around 300-400 USD. Just like the certification course, the cost of the Advanced Open Water Diver Course can vary greatly depending on the country where it’s offered. Regions like South East Asia (i.e. Thailand, Vietnam, Cambodia) or Central America (i.e. Honduras, Nicaragua, Panama) are well known for offering the cheapest deals in the world. 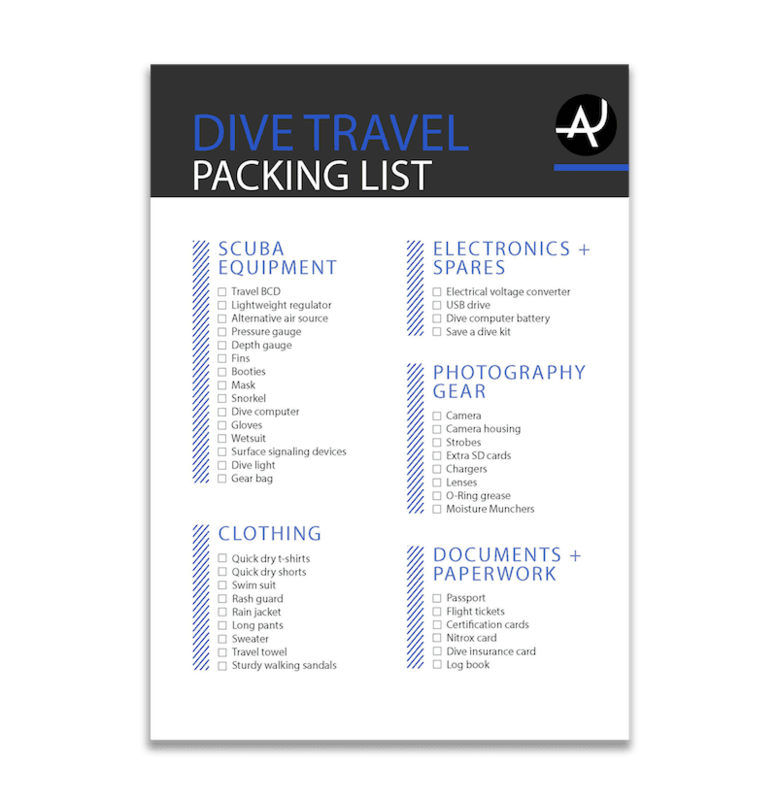 The general guidelines for every adventure dive are quite broad and the instructor has a lot of freedom to provide his input into it. That means that the same adventure dive can vary a lot depending on who is leading the course. 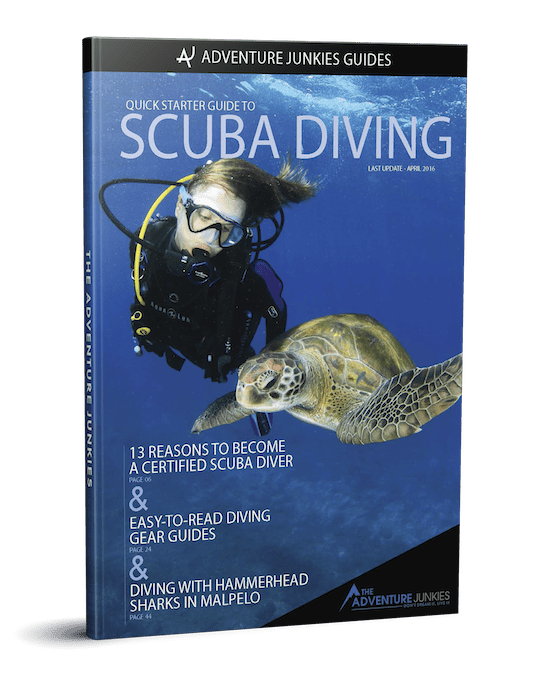 In many occasions, the student simply tags along with a group of fun divers. The instructor spends the first 5-10 minutes with you doing some skills and the rest of the time it’s just a normal dive. That’s not what we would recommend. Be clear that you want to have an instructor for yourself. You’re paying over $300 bucks for this course so be sure to get the attention you deserve. For some adventure dives (like peak performance buoyancy or deep) the location doesn’t really matter; however, for others it’s more important and sometimes essential. It’s obvious to think that if you are interested in wreck or altitude dives, you must go somewhere where there’s a wreck or an altitude lake to dive at. Other conditions are not a must but highly recommended. For Underwater Photography & Videography good visibility will make the experience much better. Regions with great diversity of marine life and corals are best for Fish ID or Underwater Naturalist, while calm and shallow waters are best for your first night dive.